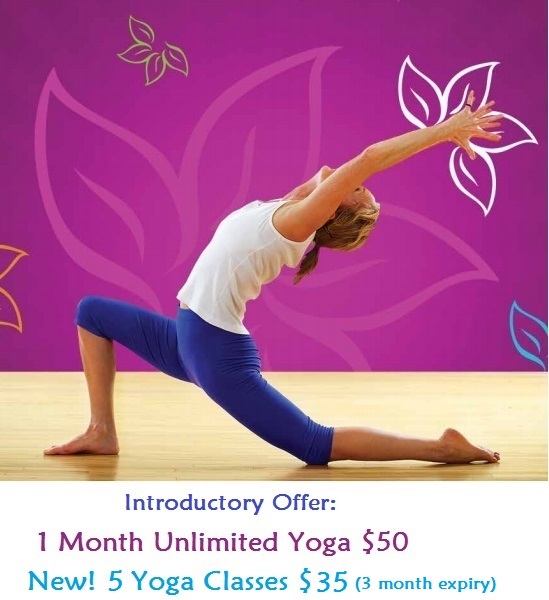 Are you interested in joining a yoga studio in North Vancouver? Rasa Flow Yoga can connect you to the sweetness of life. If you’ve ever wondered what yoga could do for your health, Rasa Flow can show you all of the benefits in store for you when you embark upon your journey, through yoga. Rasa Flow Yoga offers traditionally-styled yoga that focuses on Asana, or posture, Pranayama, or breathing practice, and meditation. Each of these aspects offers its own benefits. Asana helps with body alignment, strength and flexibility. Pranayama helps to strengthen the nervous system. Meditation helps with mental strength and clarity. When you practice yoga at Rasa FloW studio you will be working toward making necessary changes to fully step into yourself! Why should you practice yoga at Rasa Flow in North Vancouver? There are so many reasons, in fact, the benefits are almost endless. The team of experienced teachers at Rasa Flow are fully committed to helping you feel great and function better in your daily life. Some of the conditions that yoga can help with include: poor blood circulation, high blood pressure, limited mobility, headaches, lower back pain, depression, asthma, sinus problems, balance, weight loss, flexibility issues, and much more. - Gently Yoga. A gentle Hatha sequence can release tight joints, improve mobility and strength. This is a fun and well-balanced class that will promote a sense of inner peace. It is open to all levels. - Hatha classes allow you to explore the foundations of yoga. You’ll experience better body alignment, muscle tone, flexibility, and pranayama. All levels are welcome to this class. - Flow. This is a class that encourages flowing movements from one posture to another using the power of your breath, strength and flexibility. This level is not suitable for beginners. - Ashtanga Yoga. This is an advanced class that follows a set sequence of asanas using breath, alignment and strength. - Restorative. This therapeutic class restores the body, organs and nervous system by practicing stillness and centering the breath and body. You’ll love this class! - Yin. Enjoy this therapeutic deep stretch class that targets the tendons, ligaments and fascia within the body. Very exhilarating! - Yoga and meditation. All levels are welcome to this class that combines movement, breathing exercises and meditation. - Yin and meditation. All are welcome to take advantage of this class that combines the benefits of therapeutic deep stretch with a segment of medication. - Gong bath. Sound meditation will clear the mind and allow you to experience a deep state stillness and peace. All are welcome to take part. - Prenatal yoga. You’ll enjoy a more comfortable pregnancy throughout all trimesters through the strengthening, stretching and breathing exercises taught here. Mothers to be will improve balance, posture, and flexibility through pregnancy-safe postures and practices. 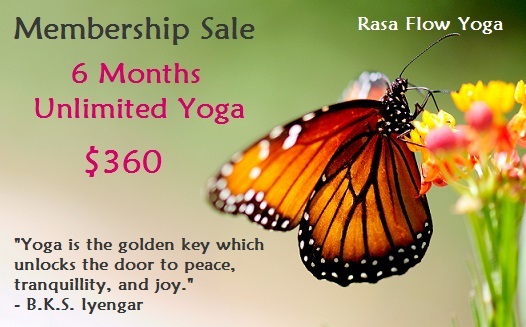 Join a yoga class at North Vancouver’s Rasa Flow Yoga and enjoy life as it was meant to be lived. For more information, vitas online at rasaflowyoga.com, or call 604-971-5230.